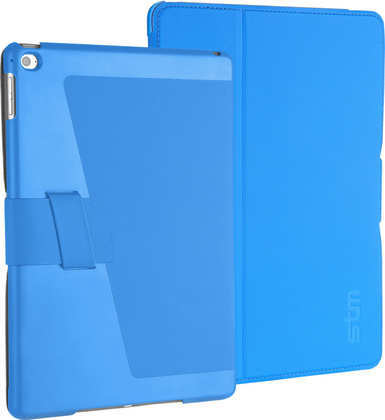 STM has announced the release of the Skinny Pro and Studio for the iPad Air 2. 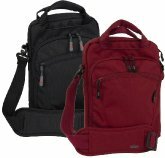 Both cases are lightweight, slim and protective to allow for a comfortable and easy carry, and there is easy access to device ports and control buttons. Does this make my iPad Air 2 look Skinny? 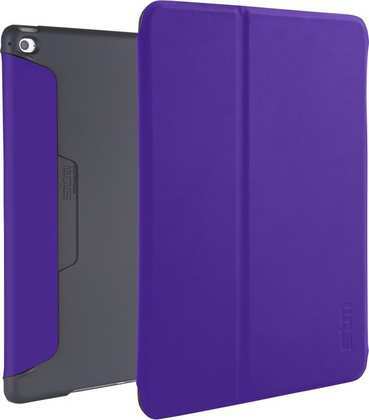 Designed to house and protect your new iPad from everyday mishaps. A sleek profile to compliment the iPad Air 2, along with a folding design that sets up for the perfect typing and viewing modes makes this the perfect iPad case to compliment your new device. The convenient instant-on-off front cover saves battery life and protects the screen from bumps and scratches. So cool that this case design is patented. The unique magnetic closure allows you to simply and easily open and close the case. 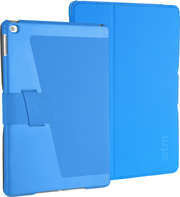 The front cover also activates the "smart cover" function - turning the iPad on and off to save battery life. Designed for multiple viewing angles and a comfortable carry, the studio protects your iPad Air 2 from everyday hazards and folds into a stable typing or viewing platform.